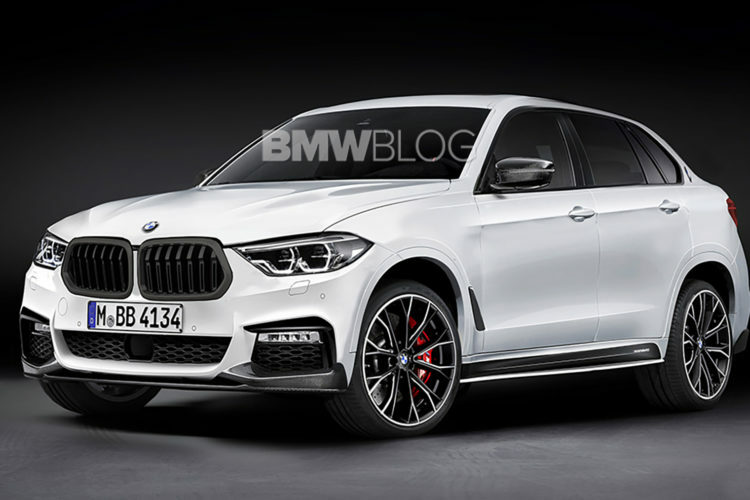 With the future BMW X7 still in a very early testing phase, we already know that the German manufacturer will not stop at this model, and has already start planning to expand the range with the next even number. A BMW X8 luxury truck is currently being evaluated in Munich with several design proposals on the table. 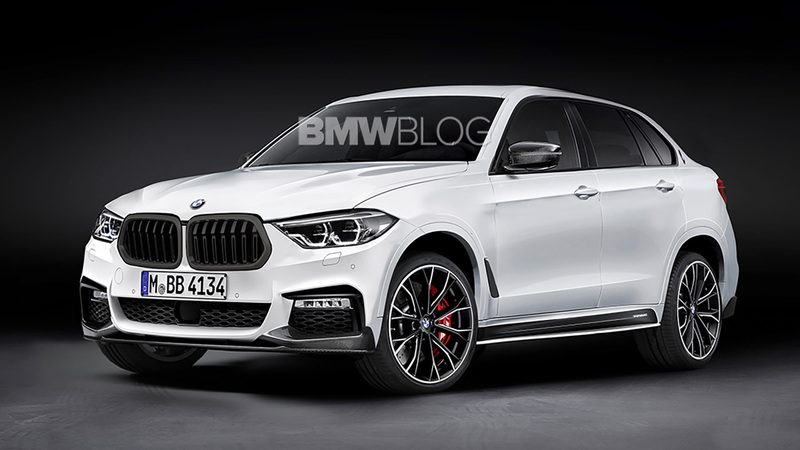 If it gets approved, the X8 will arrive on the market in 2020. You may think that above the X7 there is no more room for a model or that it will be a model of immense proportions, but looking at the high-end segment, there is room for growth. SUVs like the Bentley Bentayga, Rolls-Royce Cullinan, Audi Q8 or Lamborghini truck are already on the market or expected to arrive in the new few years. There is space at the top and the X8 will be the Munich alternative . Although some design cues of the X8 will follow the same recipe that BMW applies to the X4 and X6, the rumor is that BMW will not be making a bigger X6, but rather will implement the dynamic and sporty style of a typical X model. In the X8, one of the top priorities is to give the passengers the same rear seats feel like in a 7 Series, with enough headroom and a roof line that falls progressively towards the rear. As its design will be different from the X4 and X6 , technically it will also be the only BMW model that does not share in full the CLAR modular platform with the rest of X models. Given its dimensions and entering a truly exquisite luxury segment , lightweight materials are a necessity so its chassis will combine the aluminum structure of the Rolls-Royce Cullinan and some sections of the CLAR platform to increase rigidity while maintaining a low weight. The best materials and the most sophisticated technology will offer the X8 customers a new way of traveling, with a 2 + 2 seater interior with individual rear seats. The option of a 3-seater bench – like the one in the X6 – will not be offered in this high-end SUV. For those who dream of this car, you should also know that the range of mechanics will be very limited in options to choose from. Although BMW has not yet given the green light to this model, it has thought about its marketing strategy – The X8 is expected to be offered only with two very powerful gasoline engines: xDrive40i and xDrive50i and two plug-in hybrid versions – xDrive50e iPerformance and xDrive60e iPerformance . The first will be the same 550e iPerformance that will be released in the future in the new 5 Series and the second, still in development, could exceed 600 horsepower of maximum joint power, shuffling an electric motor and a six cylinder in line TwinPower Turbo or a TwinPower Turbo eight-cylinder block. It is also possible that the X8 will end up in the hands of the M division, so we won’t be surprised to see a V12 engine in an M60i version.